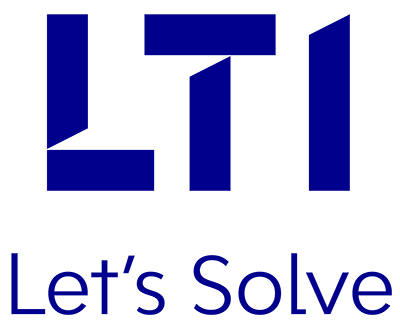 Mumbai – April 25, 2018 – Larsen & Toubro Infotech Ltd. (NSE: LTI, BSE: 540005), a global technology consulting and digital solutions company, congratulates its client, American Modern Insurance Group, Inc. (American Modern) for winning Celent’s 2018 Model Insurer award. Celent is a global research and advisory firm for the financial services industry. American Modern, located in suburban Cincinnati, Ohio, provides specialty insurance products and services for the residential property and recreational markets. Celent’s annual Model Insurer Awards recognize the best practices of technology usage in areas critical to success in the insurance industry. American Modern is honored with a Celent 2018 Model Insurer award for operational excellence for its automation efforts that resulted in increased productivity and improved customer experience. A detailed case study of each winning initiative, including American Modern, is included in Celent’s annual Model Insurer report. The award was presented on April 24 at the Celent Innovation and Insights Conference in Boston, MA.